For every vacation we book, Uniglobe Travel Designers makes a donation to one of our community partners through our Vitamin D Vacation Giveback Program. When booking your next getaway, be sure to let us know which organization you want your vacation to help! 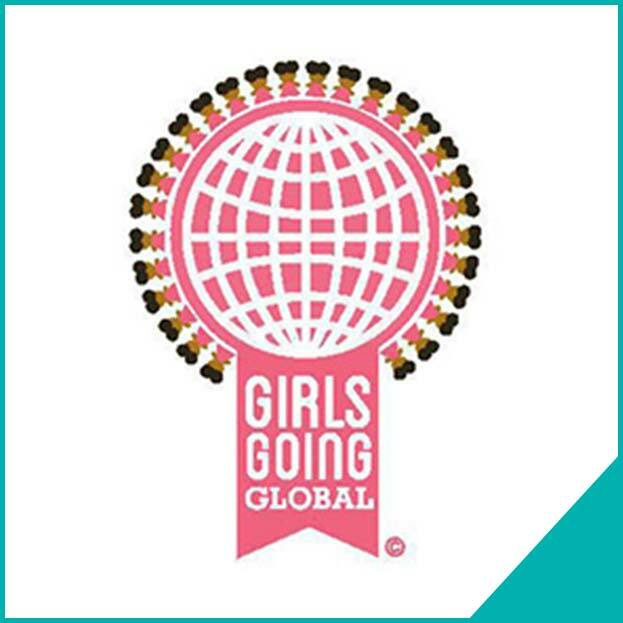 Girls Going Global (GGG) is a nonprofit organization dedicated to empowering girls through travel and cultural exchange. GGG has empowered over 100 girls in the Philadelphia and Atlanta areas with their first passports, speaker series with professionals in international affairs, and conferences at renowned institutions such as Princeton University and Spelman College. The organization has hosted girls in Canada, Costa Rica, and Belize! Visit http://girlsgoingglobal.org/ to learn more! 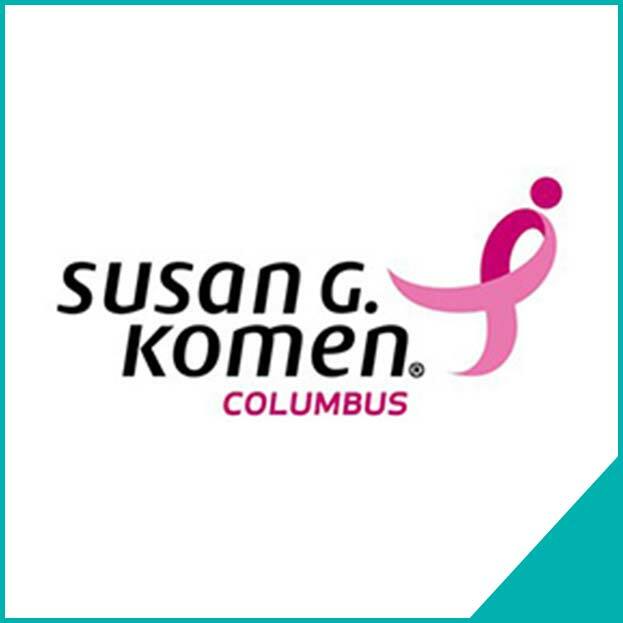 Susan G. Komen® Columbus has been part of the central Ohio community since 1993. Our mission is to save lives and end breast cancer forever. For the past 23 years, we have raised $27 million toward the organization’s mission – 75 percent of that money funds vital breast health education, screening and treatment programs in our 30-county service in Central and Southeastern Ohio and 25 percent supports global, groundbreaking breast cancer research. Komen is the only breast cancer organization attacking the disease on all fronts: research, community outreach, education, and advocacy. Visit www.komencolumbus.org to learn more! The Olive Tree Foundation for Girls cultivates the women of tomorrow! The Olive Tree mission is to provide mentoring and scholarship opportunities that help talented young women succeed in affluent private school environments. Olive Tree Scholarships close gaps in traditional financial aid by providing funding for incidental costs related to uniforms, books, athletics, class trips and technology. The Scholars Mentoring Program sponsors monthly group enrichment activities that develop positive self-image, character, and resiliency. 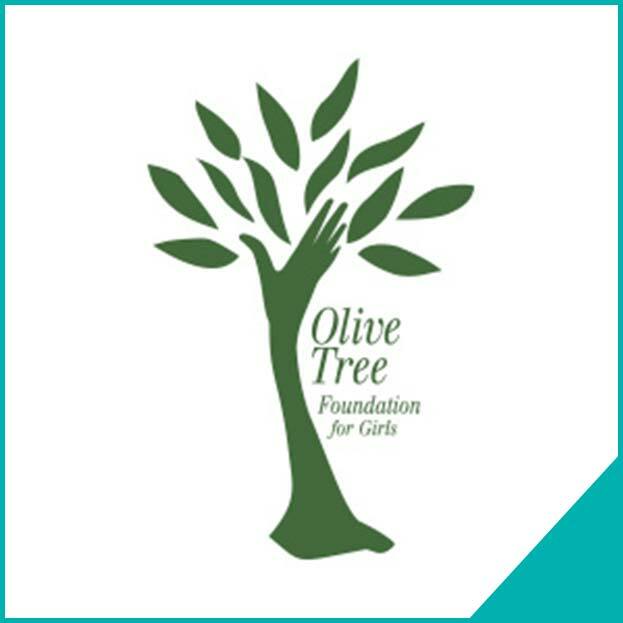 Visit http://olivetreeforgirls.org/ to learn more! Make-A-Wish grants the wishes of children battling life-threatening medical conditions to enrich the human experience with hope, strength and joy. Since its inception in 1983, our local chapter has granted over 14,000 wishes to kids in Ohio, Kentucky and Indiana, with more than 8,600 of those being for kids right here in Ohio. A wish is more than just a nice thing. It has lasting value and meaning, and can change the lives of kids and families when they need it most. In fact, three out of four parents say the wish experience marked the turning point in their children's fight against their illness, and 89% of medical professionals believe a wish experience can influence a wish kid's physical health. Visit oki.wish.org to learn more! 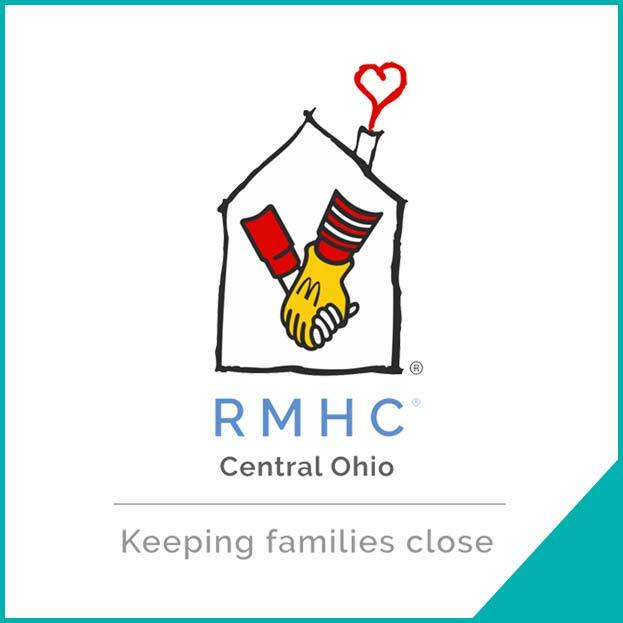 Ronald McDonald House Charities of Central Ohio is located directly across the street from Nationwide Children’s Hospital. Open 365 days a year, the Ronald McDonald House is a home away from home for families with seriously ill children receiving treatment in the hospital. The House offers comfortable bedrooms with private baths, continuing care suites for recovering transplant patients, fully equipped kitchens and dining areas, play rooms, laundry facilities, a meditation room, exercise room and informal gathering areas. Currently, the House can accommodate 137 families every night, making it the largest Ronald McDonald House in the world. The Columbus Ronald McDonald House opened a major expansion project in 2014 including 57 guest rooms, a commercial kitchen, a rooftop garden, additional green space, and five single-family homes for families whose children have extended stays at the hospital. For more information, visit www.rmhc-centralohio.org. The Women’s Leadership Council (WLC) launched its E3 Initiative (Educate, Empower, Elevate) in Fall 2011 with the vision of helping low-income women achieve financial stability. More than 170 women have enrolled in the program, which provides financial and career counseling, college preparatory programs, a mentor from the WLC, access to emergency financial assistance and the opportunity to apply for a full-tuition scholarship. 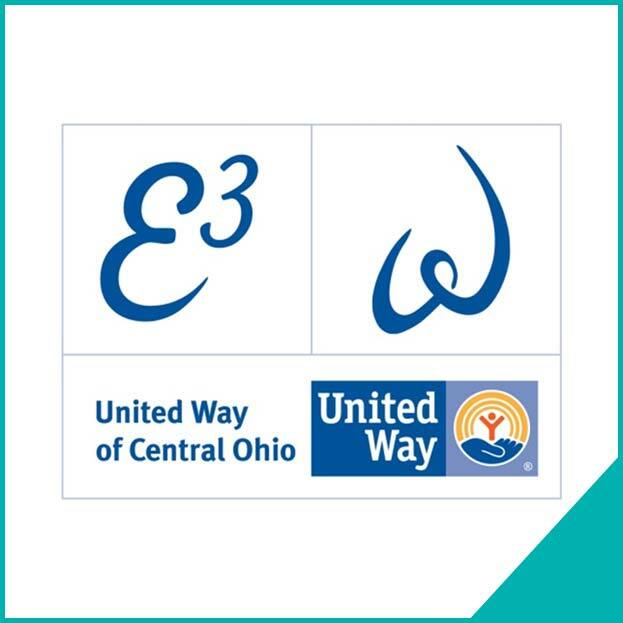 The United Way of Central Ohio’s Women’s Leadership Council is a volunteer-driven group with more than 500 community women dedicated to empowering other women in our community through educational opportunities. Visit liveunitedcentralohio.org/wlc to learn more! 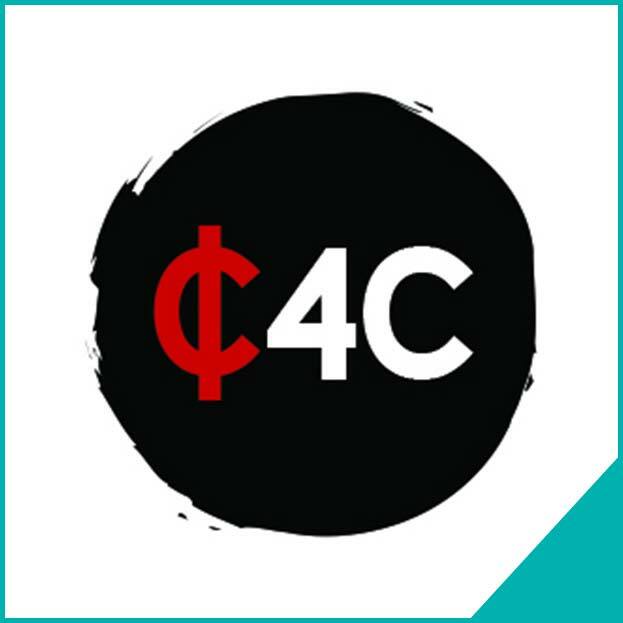 The Change for Change Scholarship is the Columbus Urban League of Young Professionals' (CULYP) commitment to becoming a key stakeholder in the advancement and success of our community. 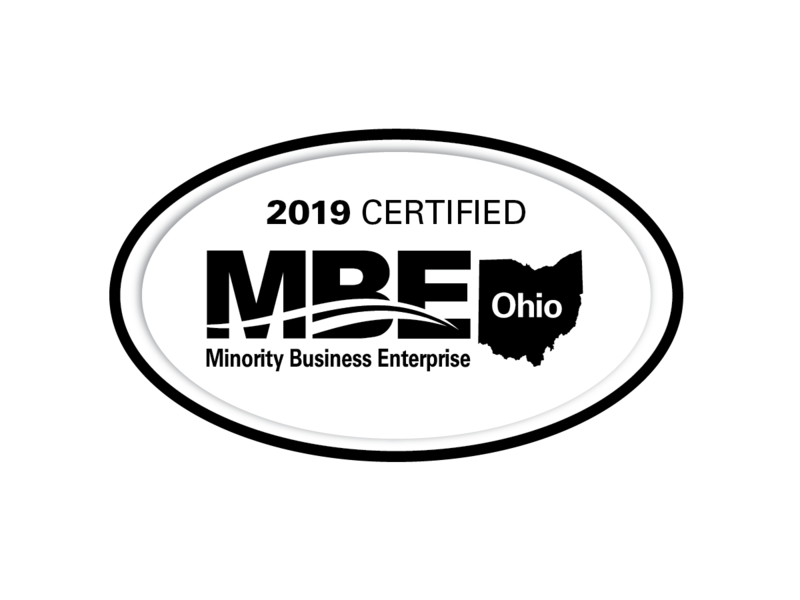 The CULYP’s endeavors raise funds with the ultimate goal of providing an academic scholarship to high school seniors, within the greater Columbus community, in pursuit of a college education. Visit culyp.org to learn more!